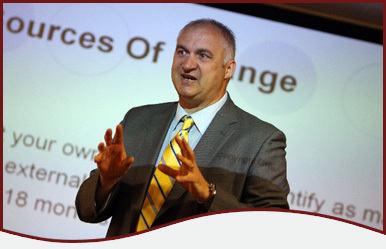 A training and coaching consultancy based in Newcastle Upon Tyne established by David Skipsey in 2004. Our experience spans the Public, Private and Charity sectors across the UK since 1994. We provide leadership, management, business skills and personal effectiveness training for people at all levels of organisations. Our training is practical, based upon real experience and delivered with a real passion that inspires participants to positively change themselves and their workplace! Our training is both innovative and contemporary, providing new light through old windows! We also provide effective performance enhancing coaching and career developing mentoring services. We believe in absolute client confidentiality. Therefore there are no client names or logos on this website. However upon request, we can supply details of clients who are happy to be contacted directly and who will discuss our work and its impact upon their organisation.